Sulabha Deshpande featured in Sridevi's 2012 movie English Vinglish. Sulabha is noted for performances in films like Bhumika, Salaam Bombay! 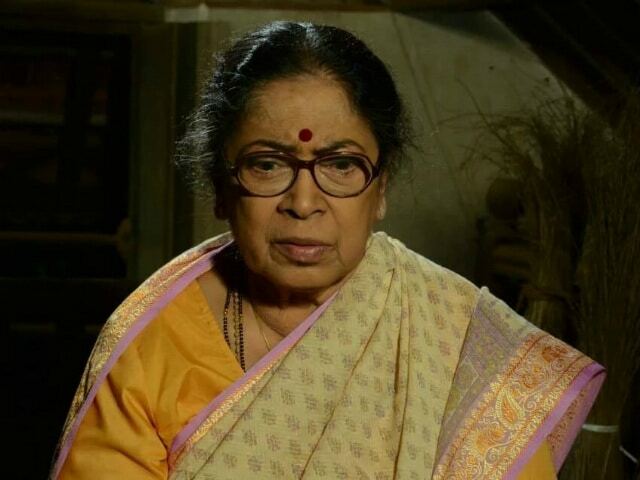 Veteran actress Sulabha Deshpande, who is admired for her work in films like Virasat, Gaman, Bhumika, English Vinglish and Salaam Bombay!, died after prolonged illness at her home in Mumbai on June 4. She was 79. Ms Deshpande made her debut in the film industry with Marathi film Shantata! Court Chalu Aahe in 1971. The actress, who was also a prominent personality in Marathi theatre, played the protagonist in the play of the same name that was first performed in 1968. Apart from actors like Amrish Puri and Amol Palekar, the play Shantata! Court Chalu Aahe co-starred her husband, actor Arvind Deshpande, who died in 1987. Ms Deshpande and her husband co-founded theatre group named Ashwikar in 1971. Ms Deshpande's roster of theatre performances include Marathi plays like Raja Ranila Ghaam Hava, Sakharam Binder, Durga Zaali Gauri and Baba Harvale Ahet. Ms Deshpande was equally noted for her contribution to television. She featured in popular TV shows like Tanha, Ek Packet Umeed, Kehta Hai Dil Jee Le Zara and Mrs. Tendulkar. Ms Deshpande also directed children's film Raja Rani Ko Chahiye Pasina in 1978. She was awarded the Sangeet Natak Akademi Award for her contribution to theatre in 1987. Films such as Albert Pinto Ko Gussa Kyoon Aata Hai, Bheegi Palkein and Ghar Ho To Aisa feature on her list of Bollywood movies.  Ms Deshpande's last Bollywood film was Sridevi's 2012 movie English Vinglish.